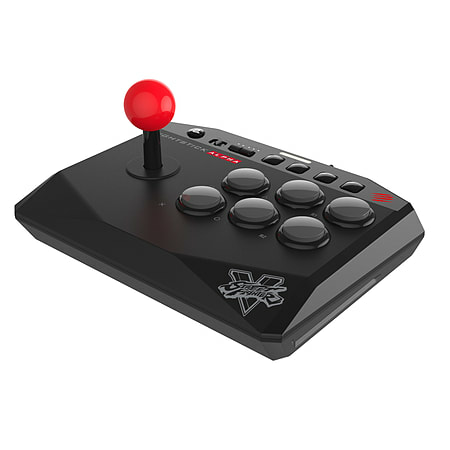 The Street Fighter V Arcade FightStick Alpha is an entry-level arcade stick that packs the high-grade look and feel of its bigger relatives into a compact design. 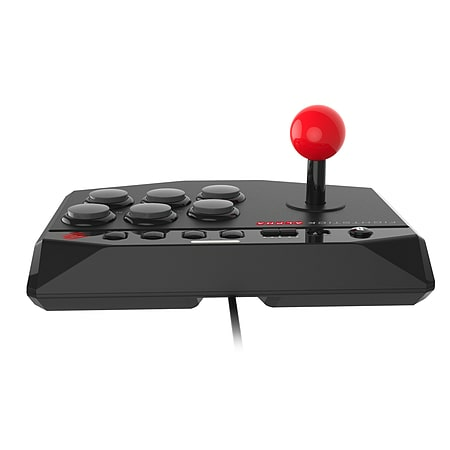 Enjoy a true arcade experience with this durable Mad Catz FightStick – a properly scaled layout starring a ball-top lever and six action buttons. 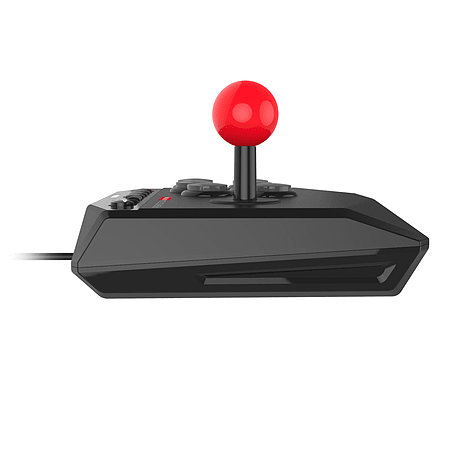 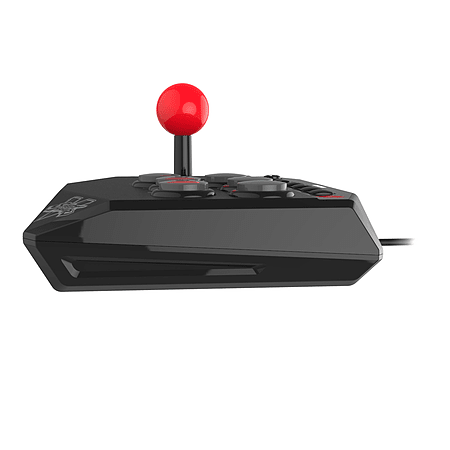 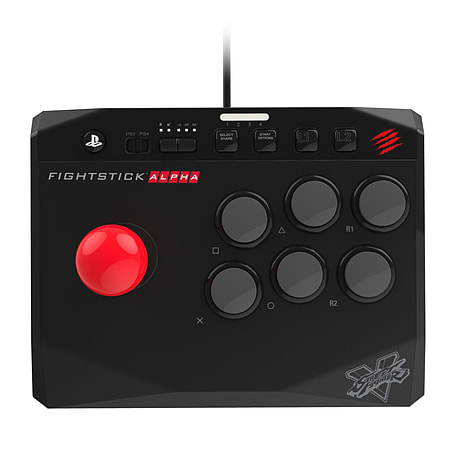 Alpha is a PlayStation 4 FightStick that’s also compatible with PS3, and the weapon of choice whether you’re a beginner or grand master.